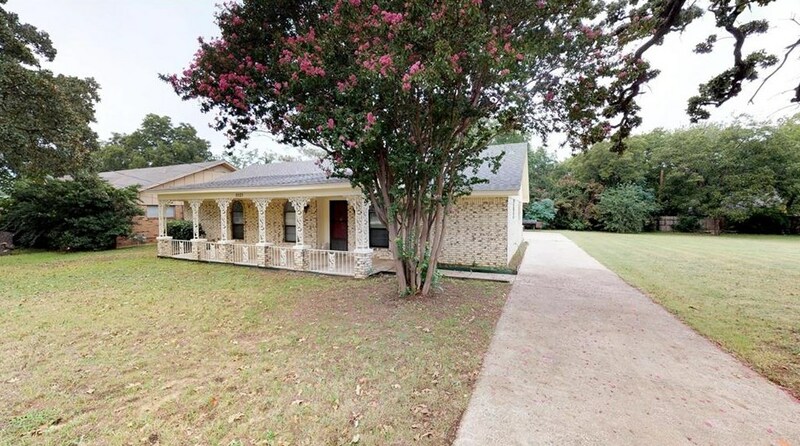 Adorable single-story home with a beautiful brick elevation and mature trees in the heart of Flower Mound! 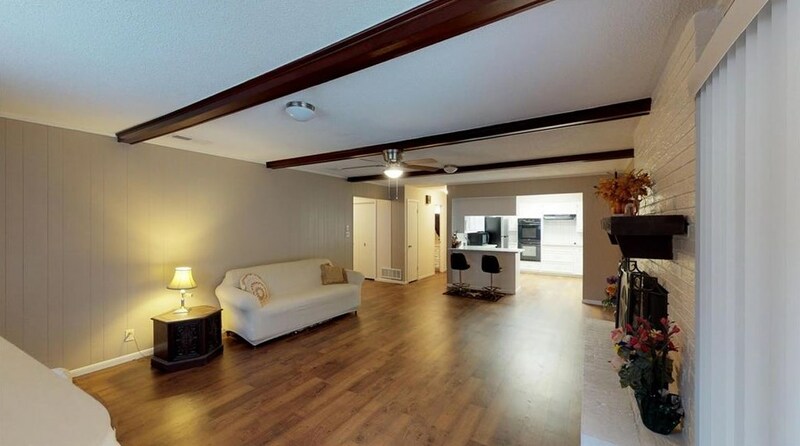 Inside you will find 3 bedrooms, 3 full baths, 2 large living areas, & oversized 2-car garage! 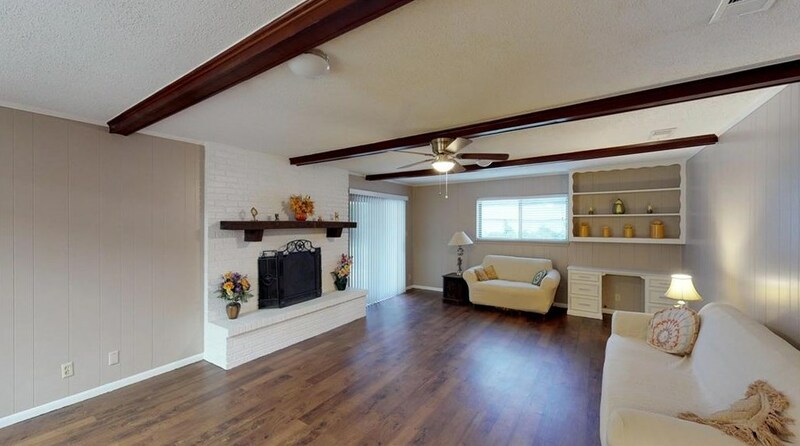 Beamed ceilings create a spacious feel while a cozy wood burning fireplace accents the family living area! 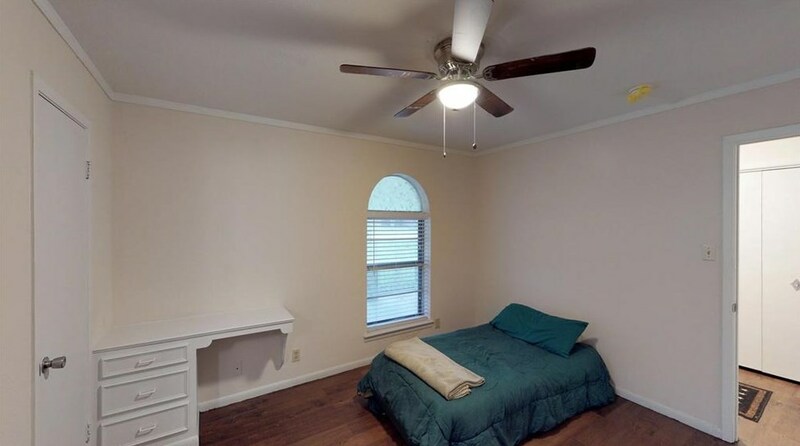 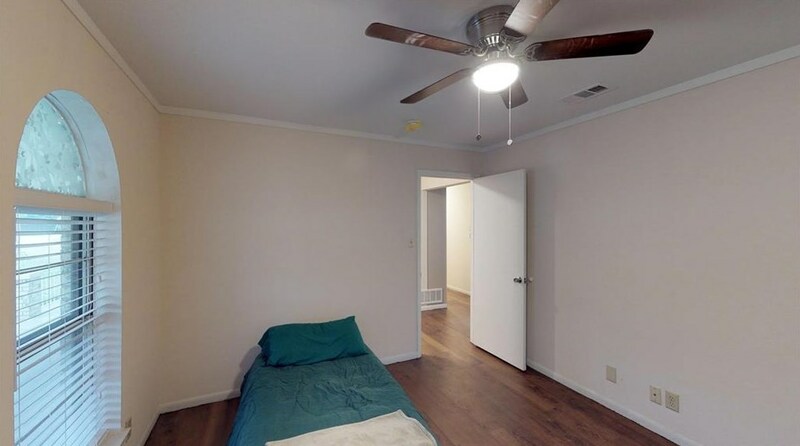 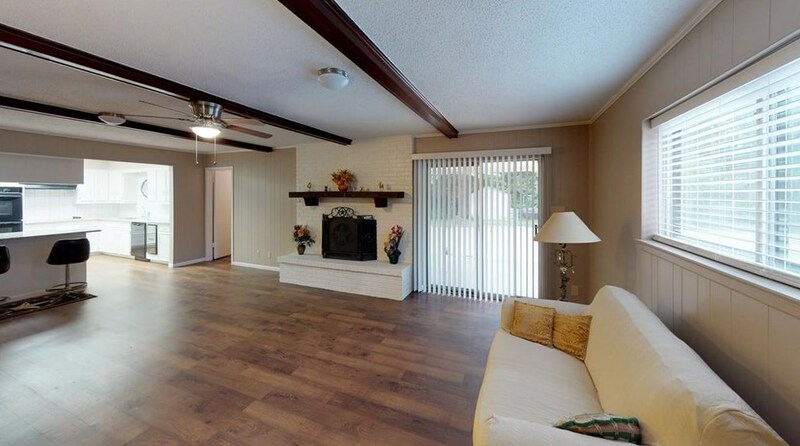 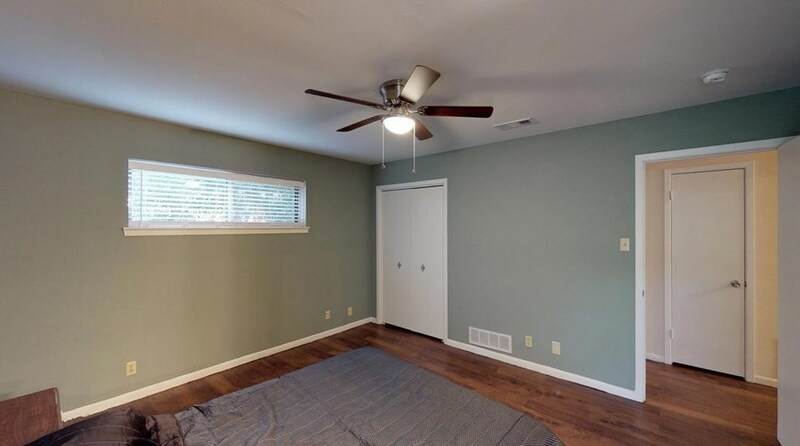 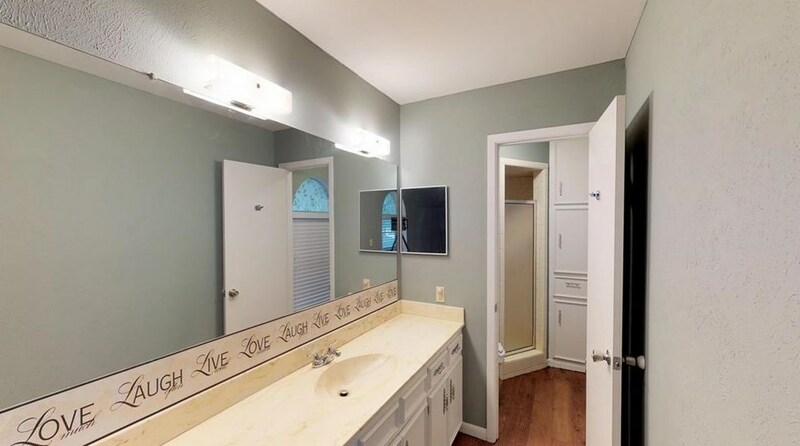 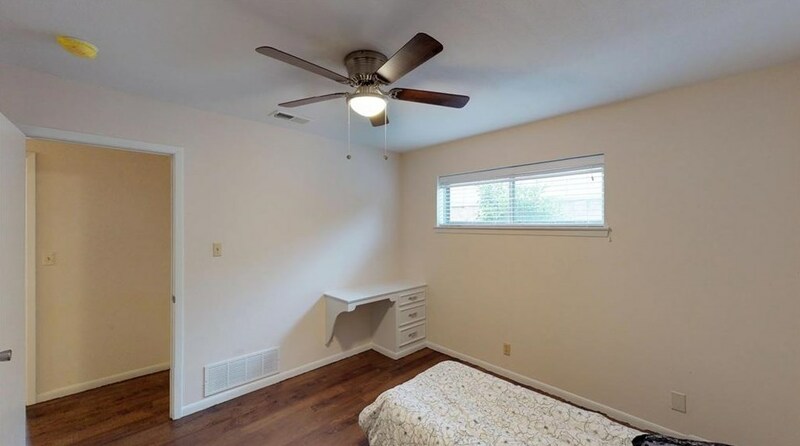 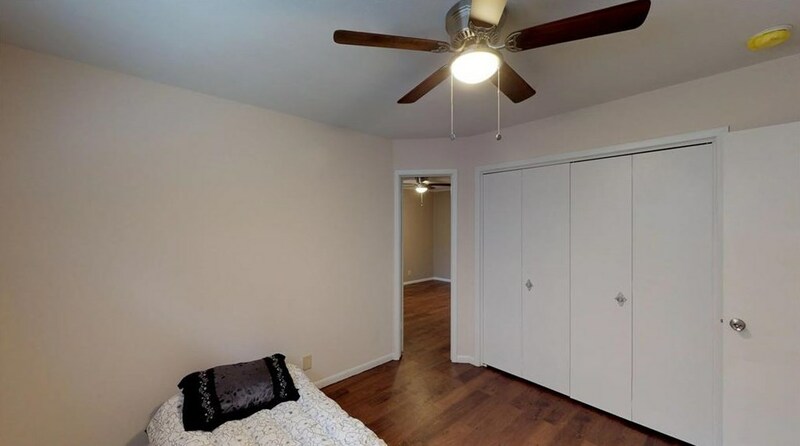 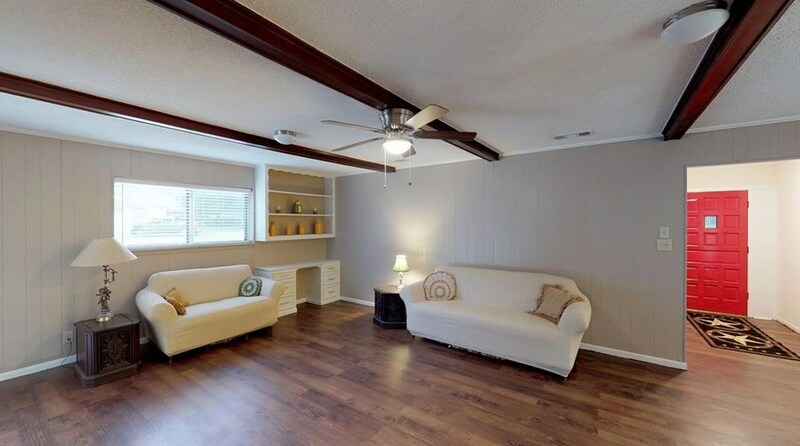 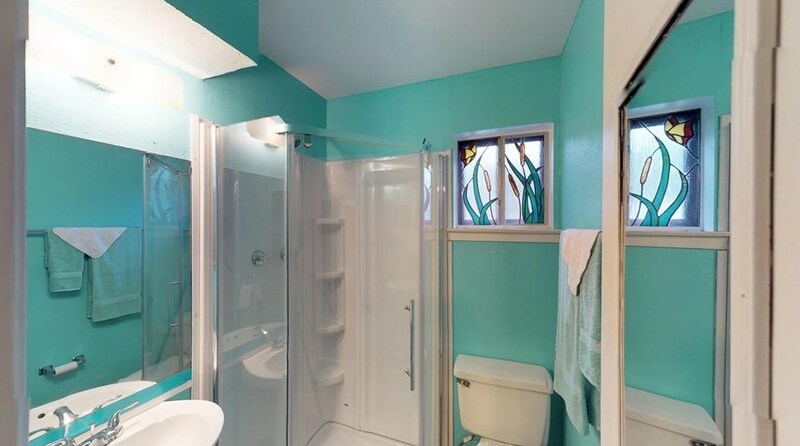 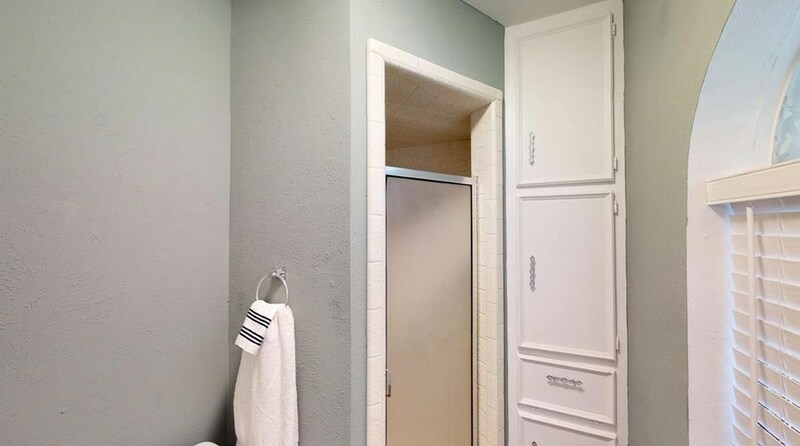 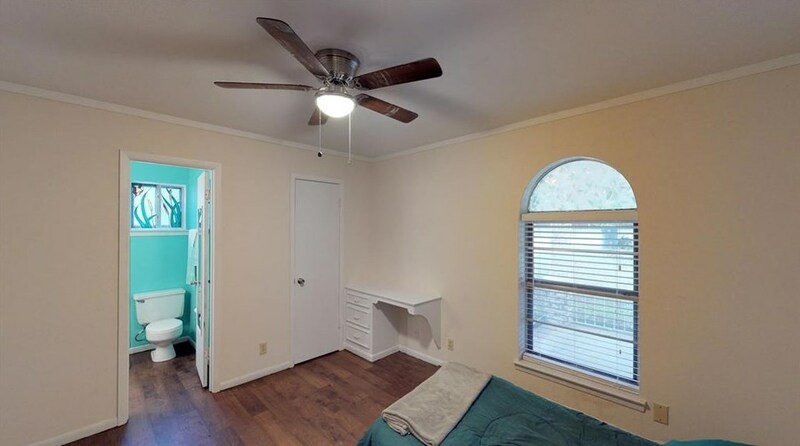 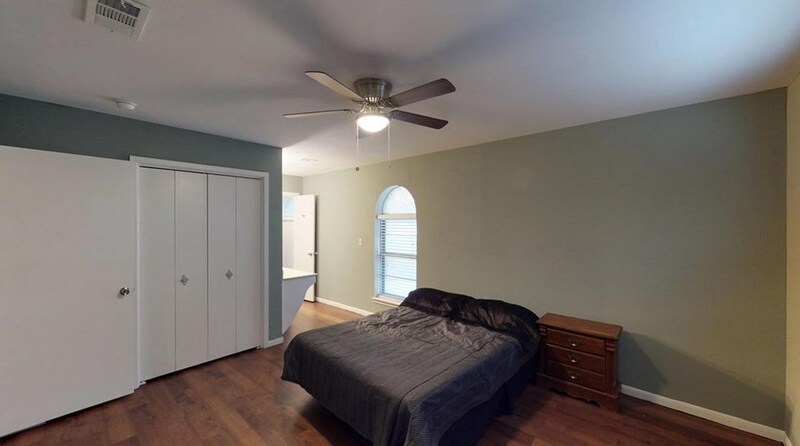 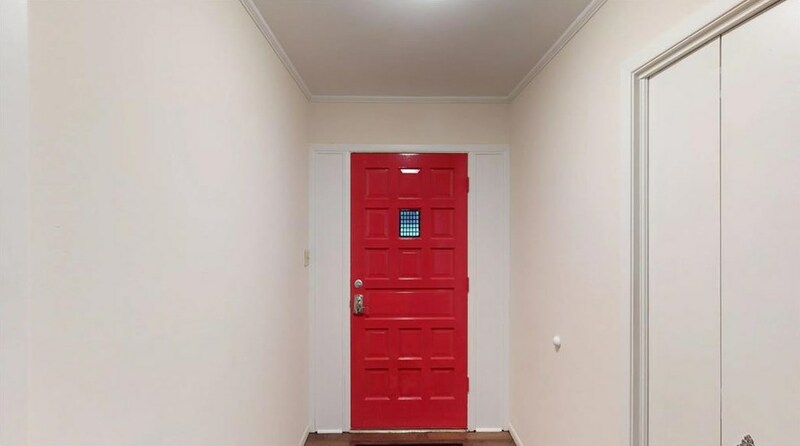 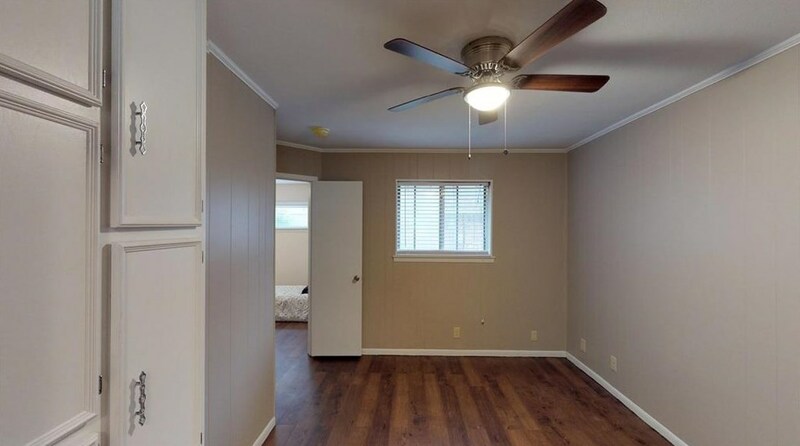 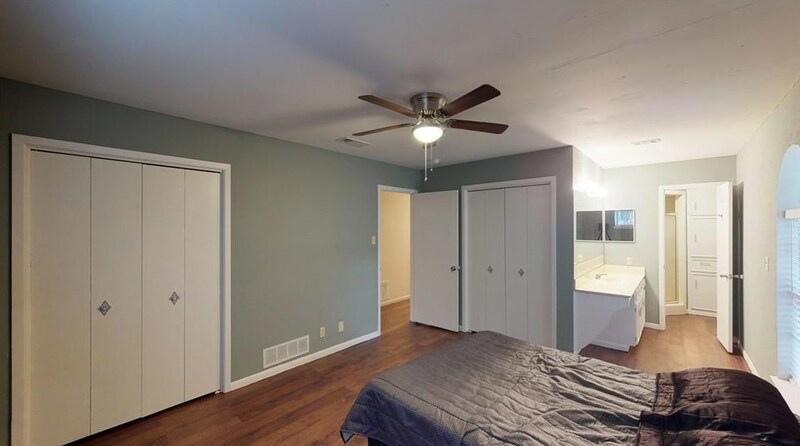 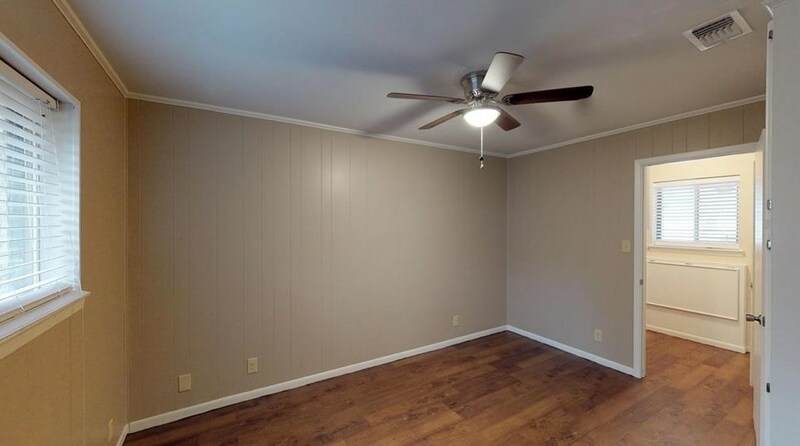 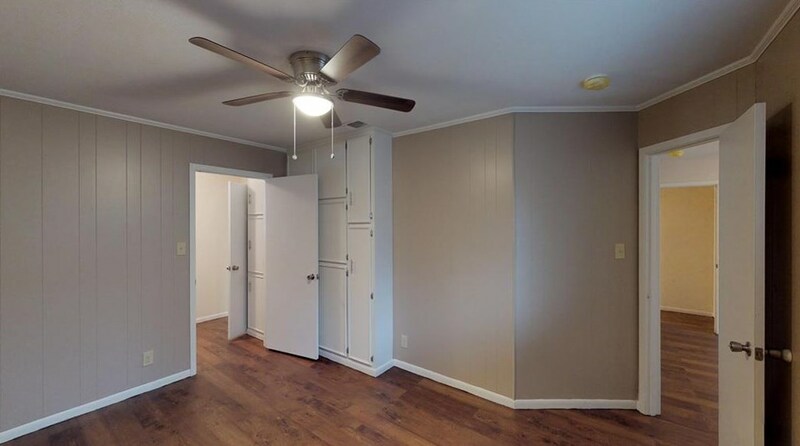 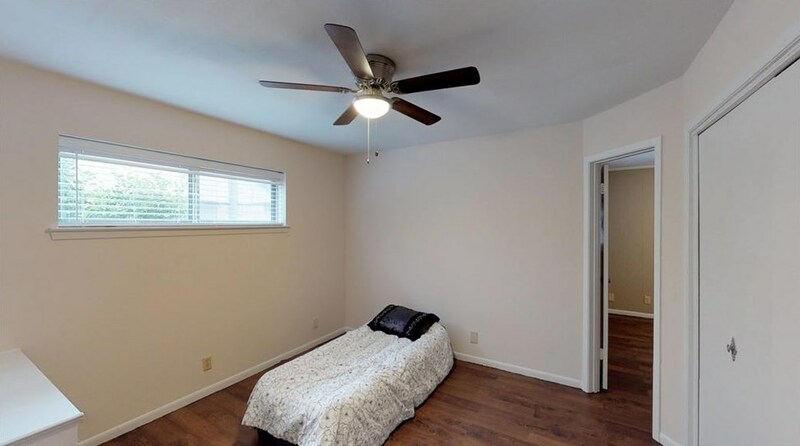 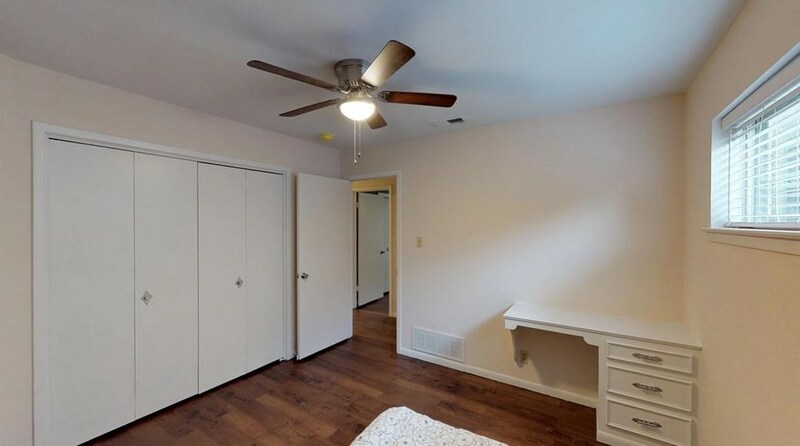 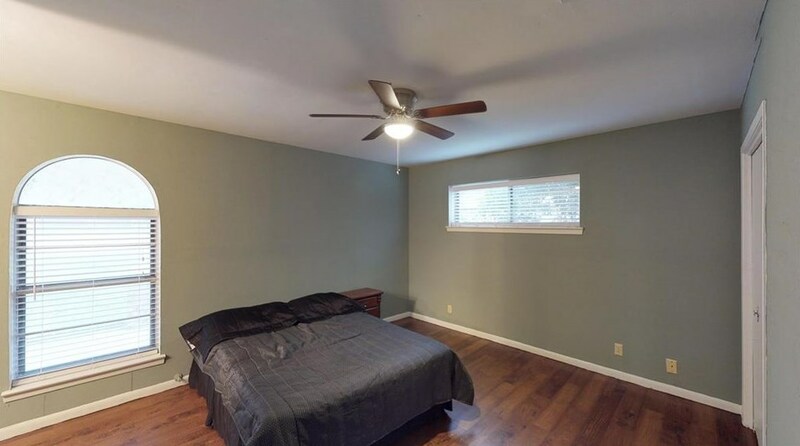 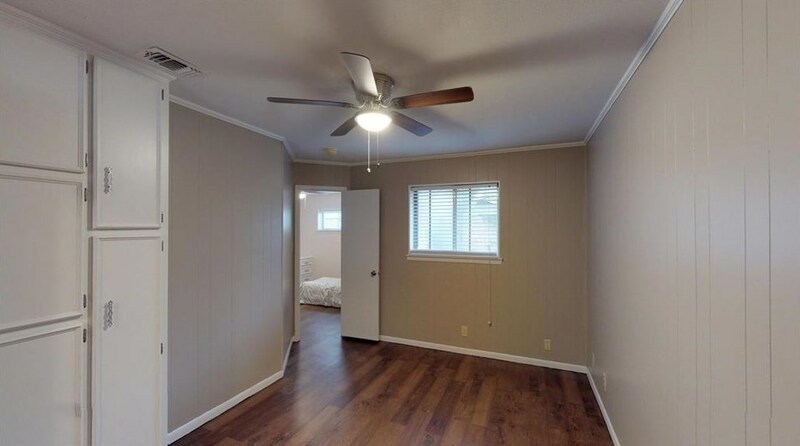 Upgrades include new wood-like flooring throughout, fresh paint tones, and much more!. 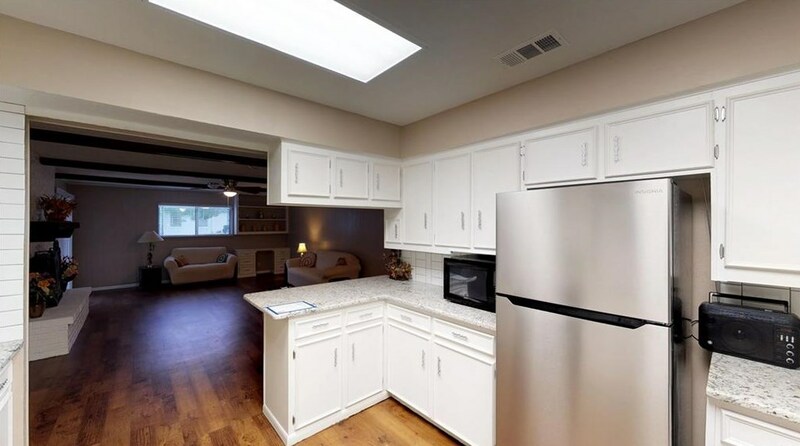 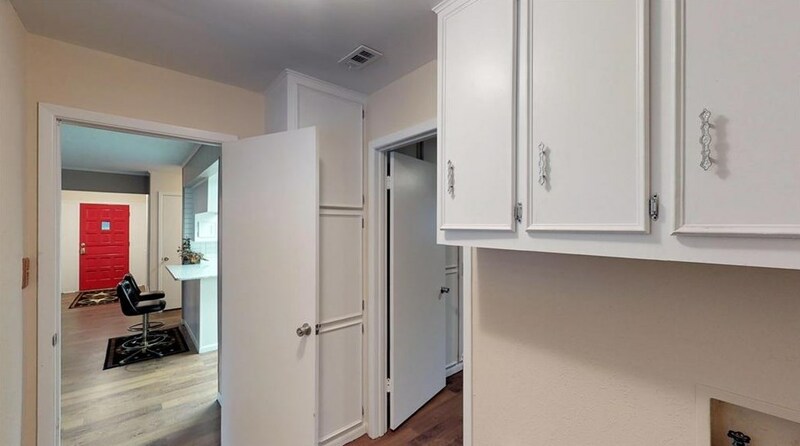 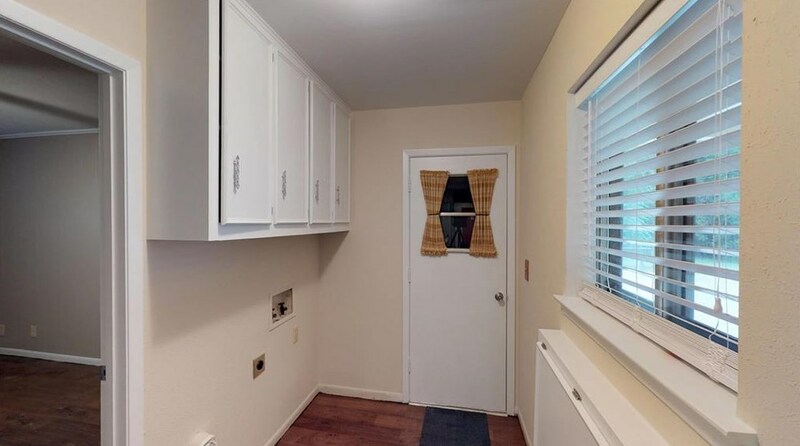 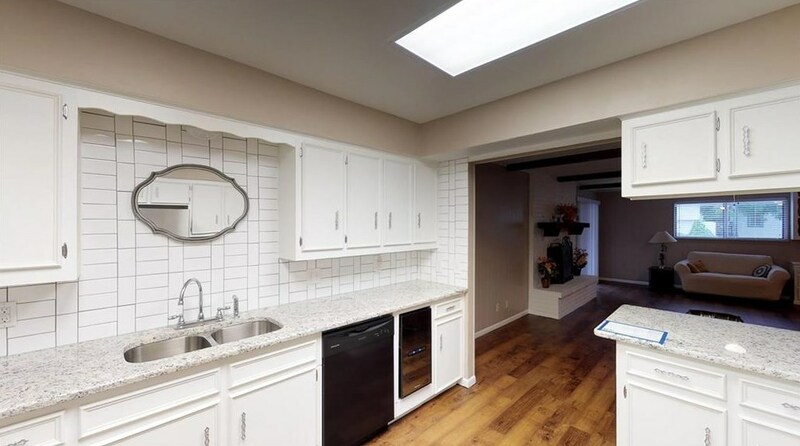 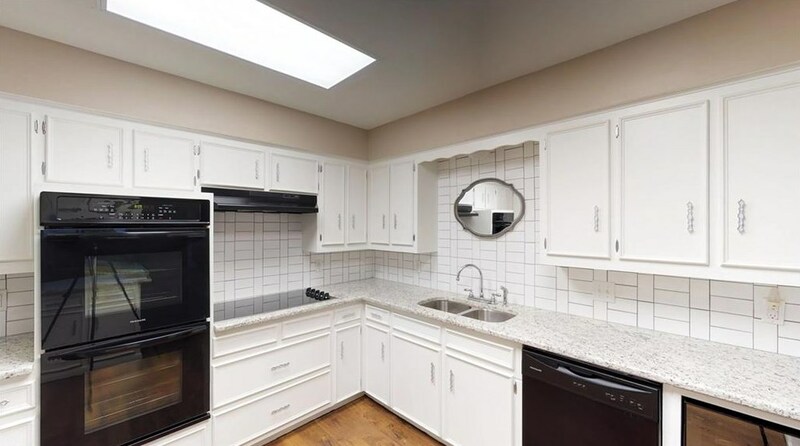 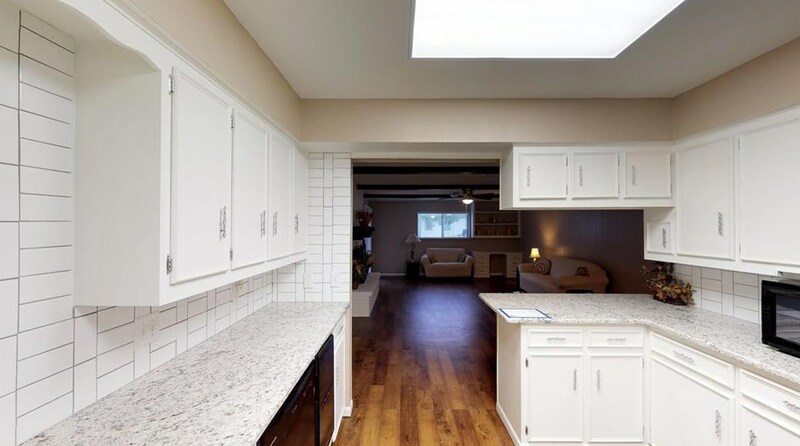 The remodeled kitchen is conveniently adjoined to the living area and boasts granite counters, an abundance of cabinetry, SS appliances, wine fridge, and breakfast bar! 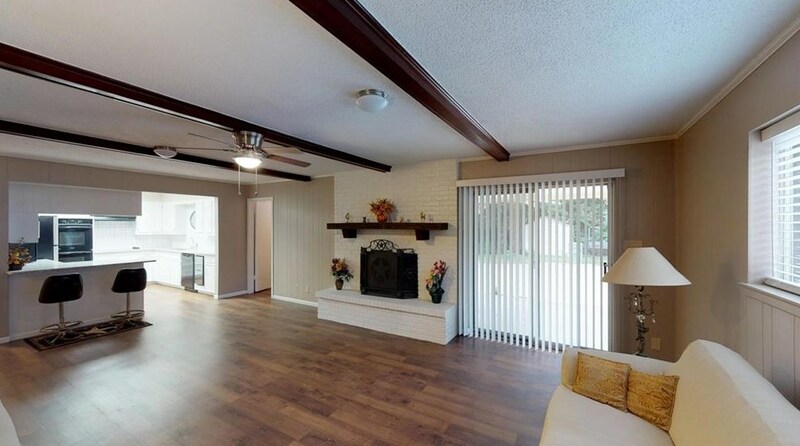 Enjoy the large backyard on your covered patio. 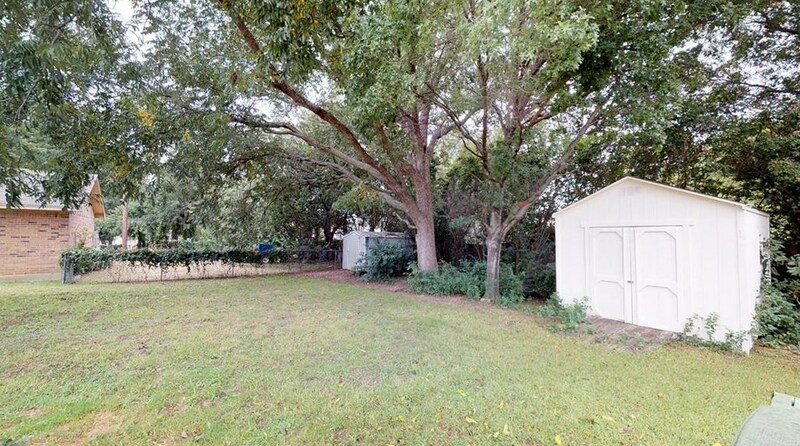 Driving Directions: From 2499 heading South, turn left on Waketon Rd, right on Morriss Rd, home is on your right. 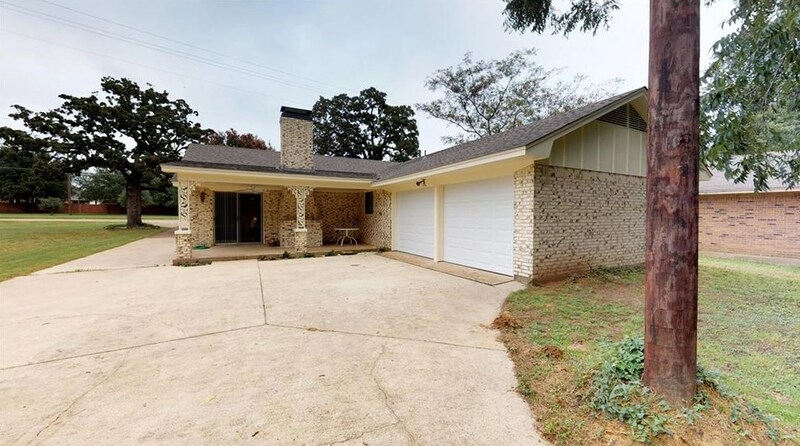 5121 Morriss Road, Flower Mound, TX 75028 (MLS# 14028134) is a Single Family property with 3 bedrooms and 3 full bathrooms. 5121 Morriss Road is currently listed for rent at $1,850 and was received on February 21, 2019. 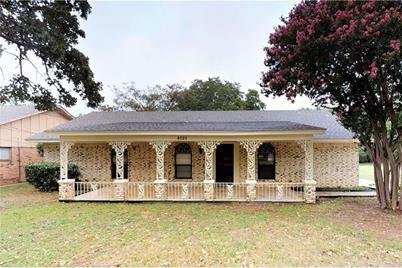 Want to learn more about 5121 Morriss Road? 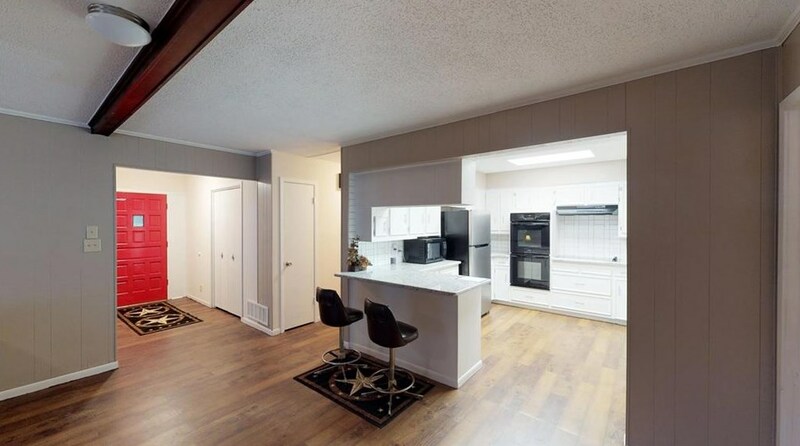 Do you have questions about finding other real estate for sale or rent in Flower Mound? 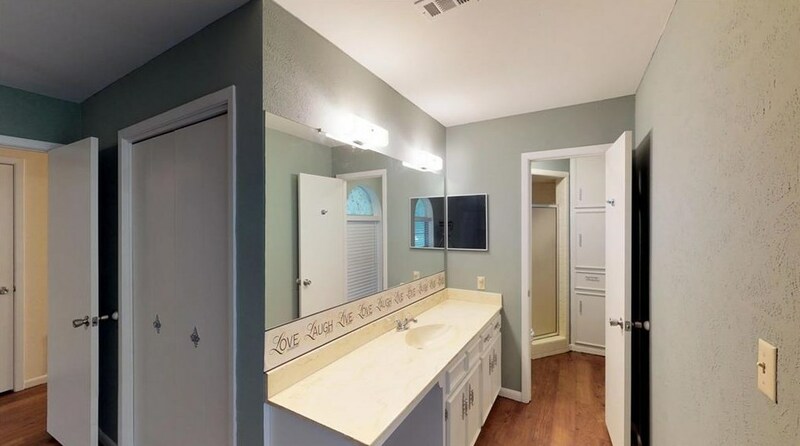 You can browse all Flower Mound rentals or contact a Coldwell Banker agent to request more information.